At Your Pie, we’ve made a commitment to ensure everyone can enjoy great-tasting pizza. That’s why all of our locations offer Gluten-Free dough, Vegan (Non-Dairy) Cheese, and Non-Dairy Sorbet. Just ask for it next time you’re in line. 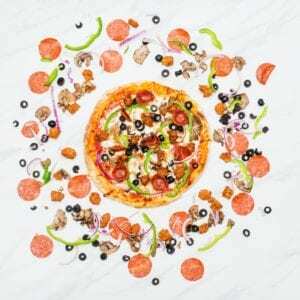 **IMPORTANT GLUTEN ALLERGEN INFORMATION: It is possible that there may be trace amounts of flour among our toppings. Our team members would be happy to change their gloves and build your pizza in a separate prep area in the back upon request if you are allergic to gluten. Gluten-free pizzas are baked in an aluminum tray to promote easy identification and reduced gluten contact. 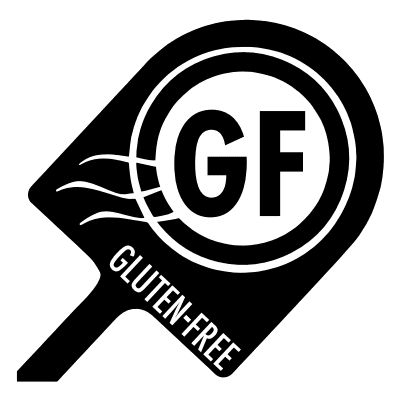 However, since we do work around flour all day and ALL pizzas are baked in the same oven, we can not guarantee that trace particles of flour and/or gluten are not in and around gluten-free items. 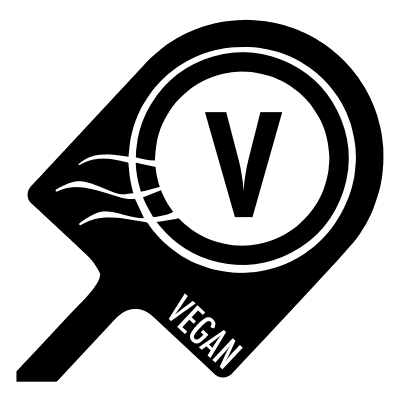 We are proud to use Daiya Vegan Cheese. We also have non-dairy sorbets in addition to 40 other non-dairy options.